Spending holidays in a cob hut with a sloping roof and a view of the mountain, plain, forest or even desert … Does the idea appeal to you? At first glance, many would like to stay in multi-star luxury hotels with special services such as a rotating restaurant, pool, sauna, etc. accommodations. 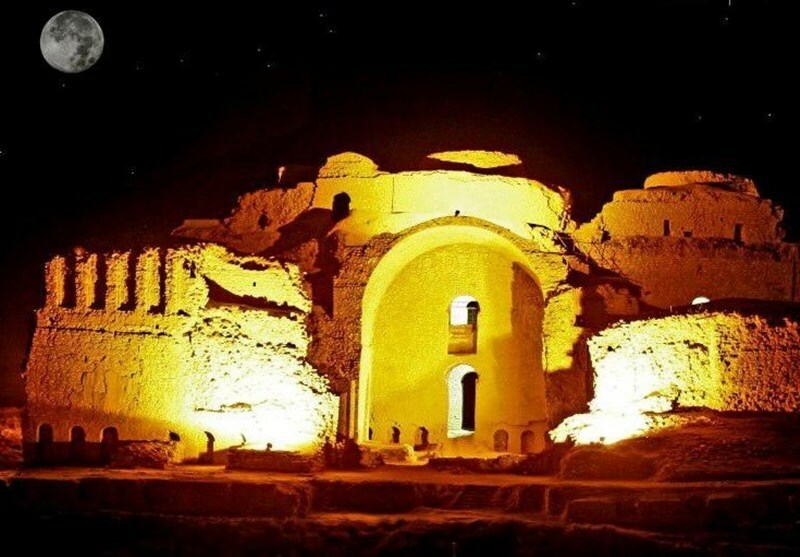 Tourists from the four corners of the world come in to rest, enjoy themselves and spend their leisure time there: Resting places in the heart of the desert which, coupled with starlit nights and unique serenity, draw European tourists to Iran. 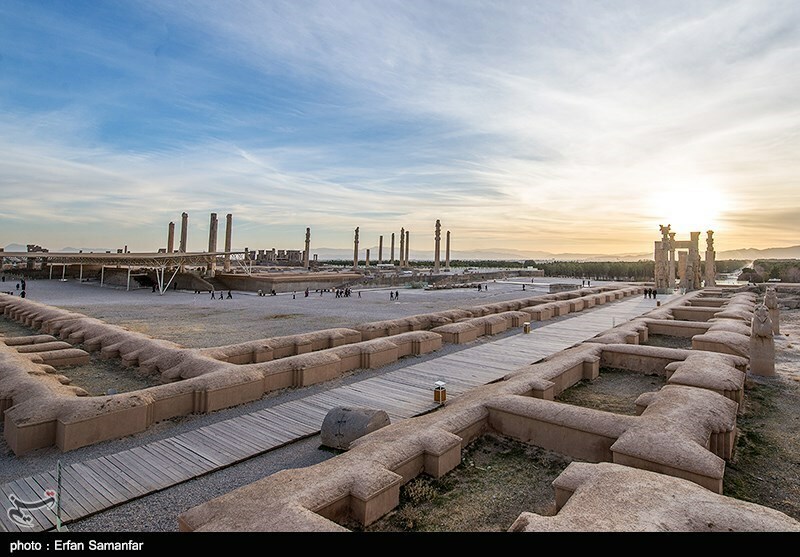 accommodations began to emerge in Iran several years ago, probably when “Uncle Maziar” in Farahzad region in the town of Tabas, or “Abbas Barzegar” in Bazm village in Fars province allowed a few foreign tourists to stay in their homes. bas Barzegar was! His German guests took photos of the scorched rice at the bottom of the cooking pot as they were eating their meal and posted them on Facebook. Rarely had a few days passed when tourists from other countries came to visit his house. His business began to boom rapidly, so much so that now German, French and British tourists need to book a few months in advance and impatiently wait their turn. 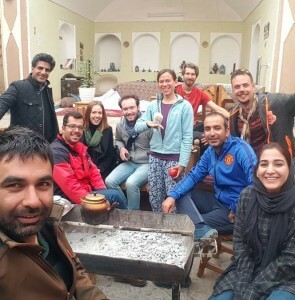 Living in mud-brick village homes is so attractive to foreign tourists that many of them, according to Iranian tourism officials, prefer to stay in ecotourism accommodations. 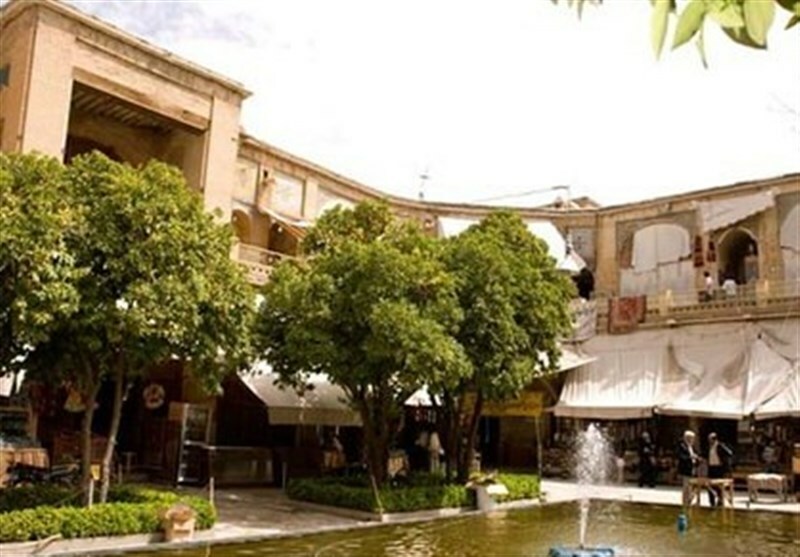 Vaheh is a neighbourhood in the ancient quarter of the central Iranian city of Yazd. Vaheh is one of the world’s few mud-brick areas where life still goes on. When you step into its narrow alleys, you feel like you have been thrown back centuries ago. You suddenly face meandering alleys with mud-brick walls all along, labyrinthine passageways and exquisite windcatchers. Residents of Vaheh see more foreign tourists than they see Yazd residents, indeed. Tourists keep taking photos and walking around the traditional and unique structures of the neighbourhood. 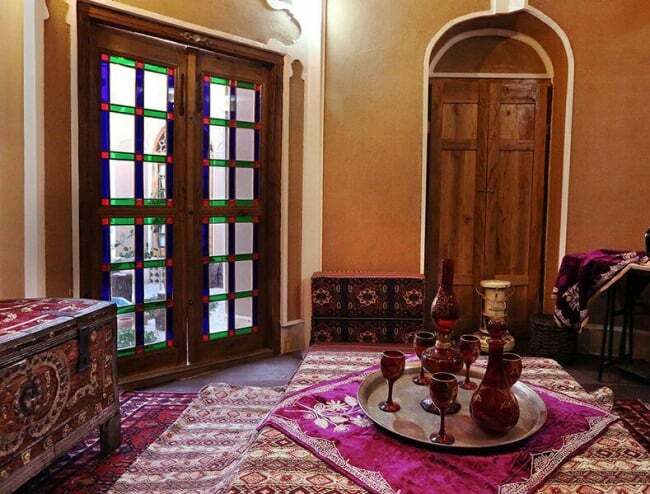 For them, winter is the best season when they can spend more time at a low cost in Yazd and the nearby desert. 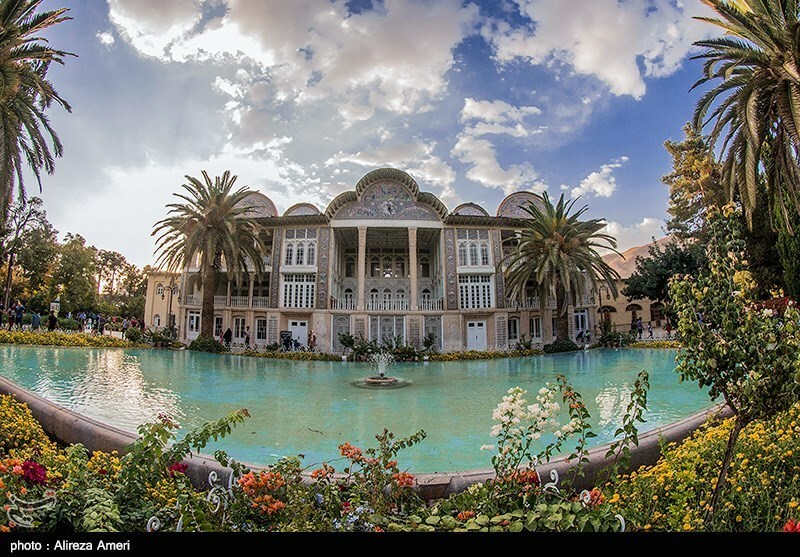 Even tourists themselves admit that Iran is an affordable country for them because the expenses of accommodation, transportation and food are lower compared to those in other countries. It has been several years that the number of ecotourism accommodations in Vaheh has been increasing, and the reason is that domestic and foreign tourists welcome such accommodations. We are in the company of a young Italian couple, who have been in Yazd for a few days and are taking photos of walls and wind-catchers. We go to one of those ecotourism accommodations. It is a big house with an exterior and an interior yard, with rather small-sized pools in the middle and rooms all around. In the north of the yard there is a large terrace with a big korsi in the middle. A korsi is a type of low table with a heater underneath and blankets thrown over it, used to keep legs and body warm during the cold season. Several foreign tourists are sitting around the korsi, stretching their legs under it while leaning back against pillows. The young Italian couple look as if they have found a new technology and join their peers. I ask myself, “How is it that we are trying to imitate their modern lifestyle while they are basking in our past enjoyments? A young man wearing a dark sweatshirt who believes we are foreigners, too, greets us. When we reply in Persian, he is taken aback. I tell him that I am a journalist and that I am filing a report on ecotourism accommodations and how well foreigners like them. Akbar Khanjani is the manager of this accommodation. The kind man says he launched that business two years ago. Before he explains about the accommodation, he tells us how he got into this business. I worked in restaurants and coffee shops around three years ago. I left the job due to some reasons. I looked for work for 5 to 6 months, … until a close friend of mine recommended I open an ecotourism residence. He argued that I can handle this job as I have many visitors to my home and I am a hospitable man,” says Khanjani. The idea began to haunt me. I cleaned up the house, which had been gathering dust for years, and opened it to tourists after a few days. Barely had a week passed than a team doing paragliding came to stay and they enjoyed it very much here. Soon after, foreign tourists began to come here. Tourists from Spain, France, Germany, Italy and whatever European country that you might think of, have stayed in this accommodation,” he says. But what seems so strange and, of course, interesting to us is that foreign tourists’ behaviour shows well that they are deeply satisfied with their stay. Khanjani points to the Italian couple and says they were supposed to stay three days, but now they’ve been here for ten days and wouldn’t like to leave. He also talks about foreign tourists’ interests. In order to cut costs during their trip, many of foreign tourists go to ecotourism accommodations, which are very attractive to foreign visitors as they feature the architecture and even lifestyle of local people. Tourists who are coming to Iran for the first time and visit Yazd get surprised at our friendly behaviour and say [at the end of their trips] that they are leaving Iran with very good memories. They enjoy having a rest in such historical accommodations, the starlit nights of the desert and the eerie silence there. 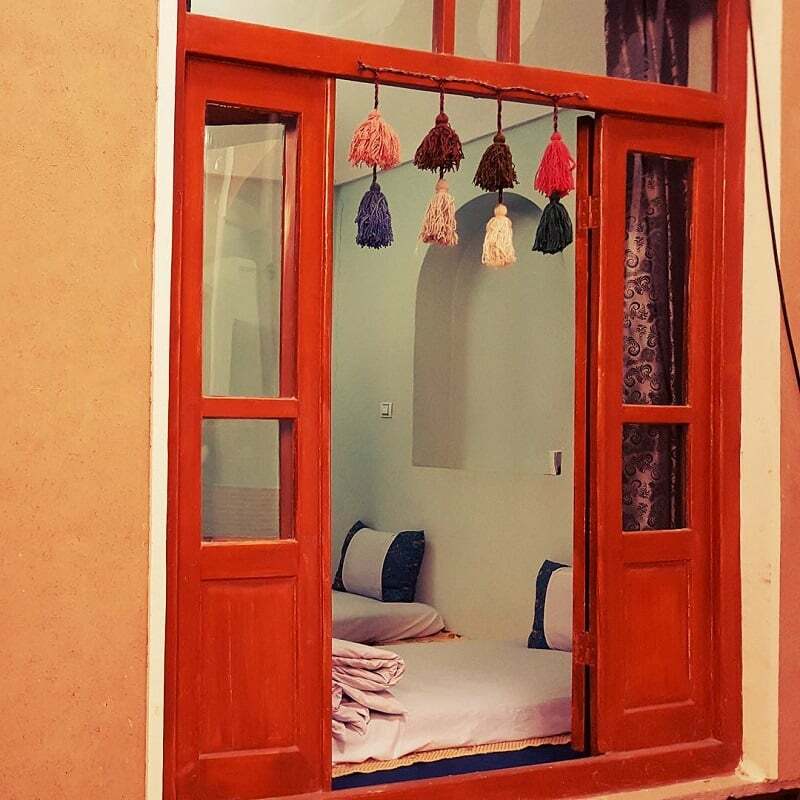 I have had visitors who have recommended their friends or family come to Yazd and stay in such accommodations for a few days. Some of them have revisited Yazd for a second or third time. Many of the tourists who were our guests here have sent me invitation letters to go and visit their countries; from France, Germany, Italy and South Africa,” says Khanjani. In front of the terrace and exactly next to the pool in the yard stands a big oven used to burn wood to make coal for the coal-powered Samovar to make tea. A big trunk of a tree is burning in the oven. A few foreign tourists bring out barbecued potatoes from under the hot ashes and offer them to Akbar as if it is their own home. Where are the plates? asks one of them! touring the desert and taking a walk through Yazd’s historical neighbourhoods. 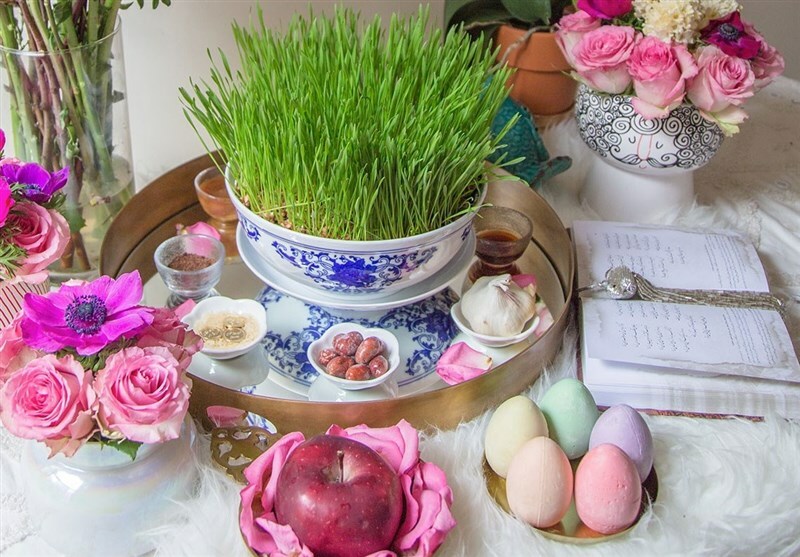 Wherever they go, they take photos and films, and share them with the visitors who intend to travel to Iran. 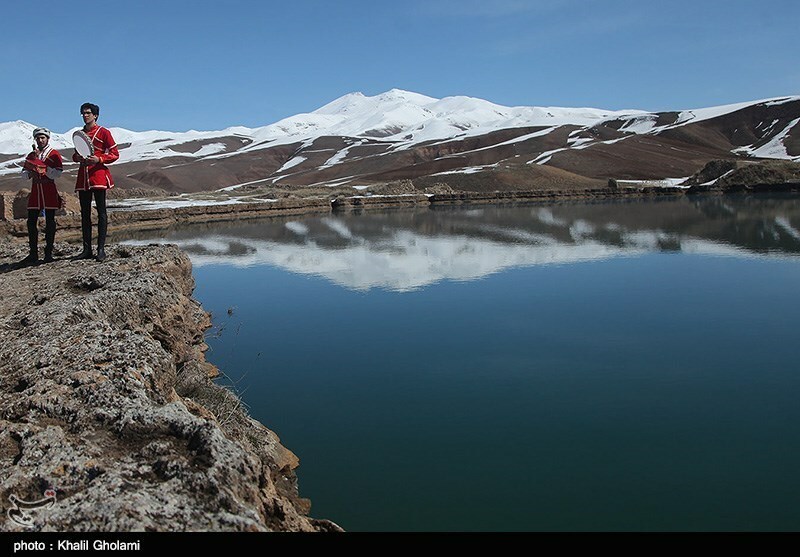 The village is divided into two historical periods; the period before the Karaj Dam construction and the era after the emergence of the dam.